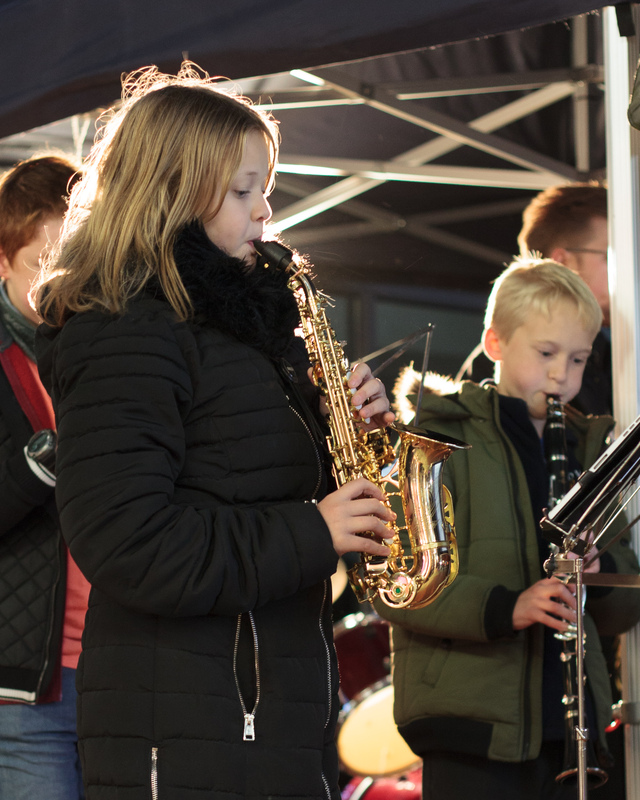 5.30pm — 6pm: Junior Jazz – aimed at younger or less experienced players looking for an introduction to playing jazz and the skill of improvisation. 6pm — 7.30pm: Phoenix Jazz. Our repertoire is enormous, covering virtually the whole period of Big Band music from jazz to swing to film and TV theme music and song covers. 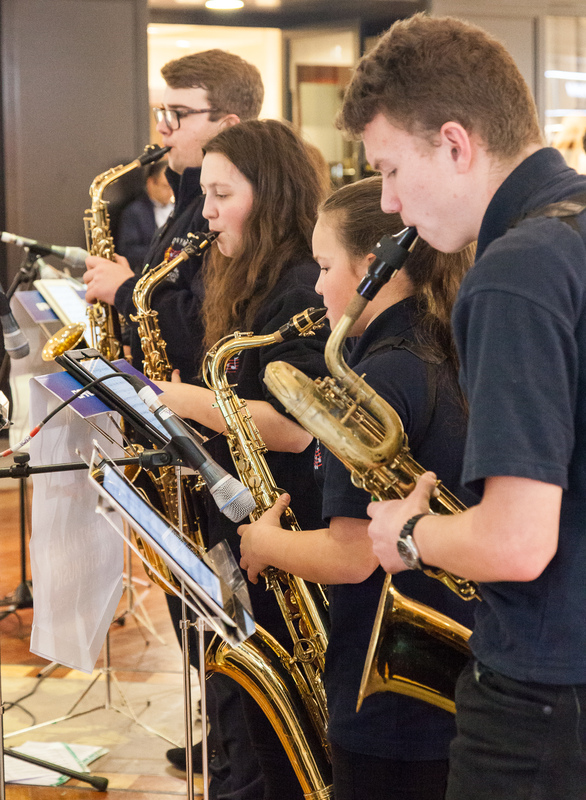 The band balances ensemble and solo playing offering exciting opportunities for soloists to showcase their skills – an essential part of a jazz band’s performance. In fact, all players are encouraged to have a go at improvising and some rehearsals focus almost entirely on developing that skill. Many Phoenix players also attend Junior Jazz, giving the younger players encouragement and inspiration and there is a short refreshment break around 6pm. 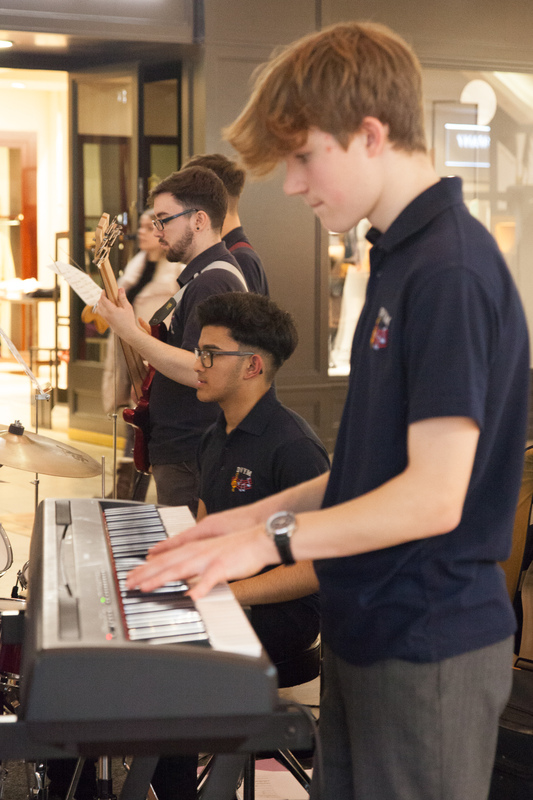 Phoenix Jazz regularly performs at concerts and local events and has been invited several times to perform at Bluewater. There is no upper or lower age limit for Phoenix but ideally players will have passed a Grade 3 exam before they join. 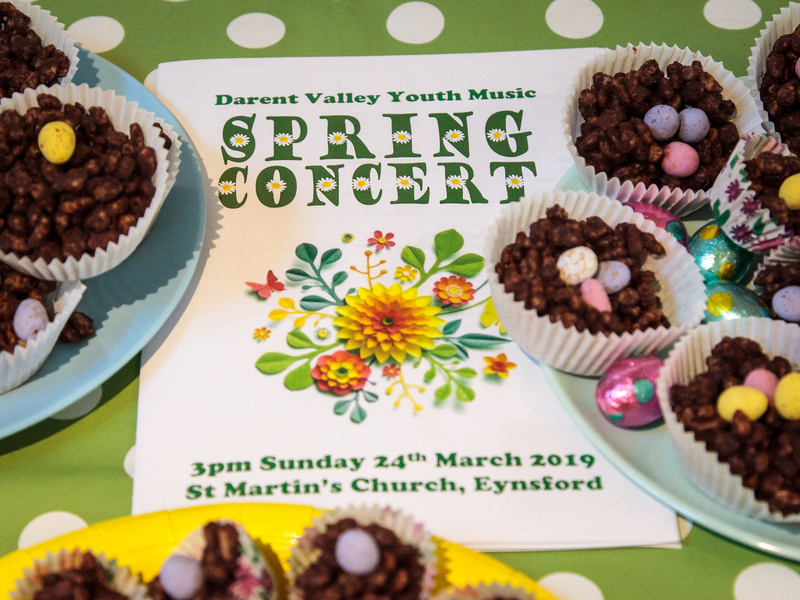 Most instruments are welcome – just give us a warning before turning up with anything non-standard, to give our conductor time to organise a part. Many Phoenix members are accomplished players working towards or having achieved Grade 8 standard.